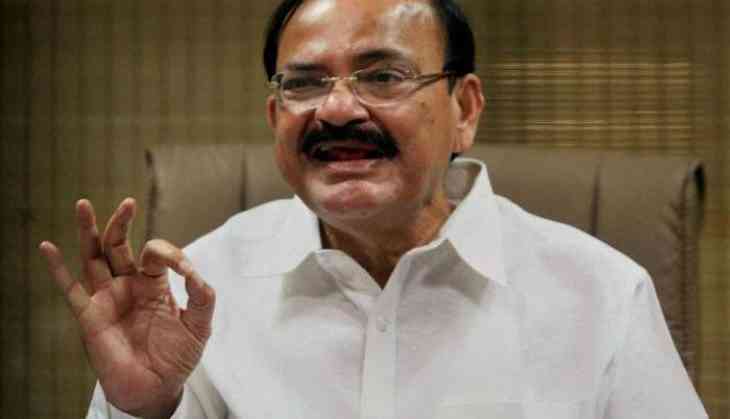 Union minister M Venkaiah Naidu today filed another set of nomination papers on behalf of the NDA's presidential nominee Ram Nath Kovind. While Naidu was the proposer, YSR Congress Party's Mekapati Rajamohan Reddy seconded Kovind's fourth set of nomination papers. Union minister Ananth Kumar was also present there. He had on June 23 filed three sets of nomination papers. Today is the last date for filing of nominations.